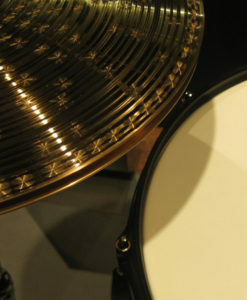 Add some natural maple warmth to your drum mixes with this versatile snare drum sample pack. 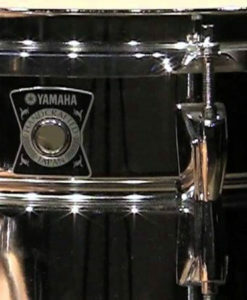 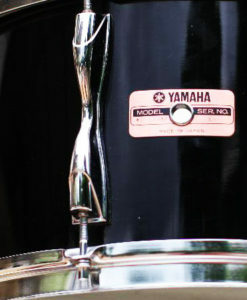 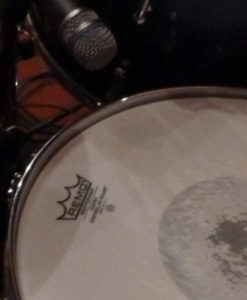 A tight, crisp, and clean set of snare drum samples. 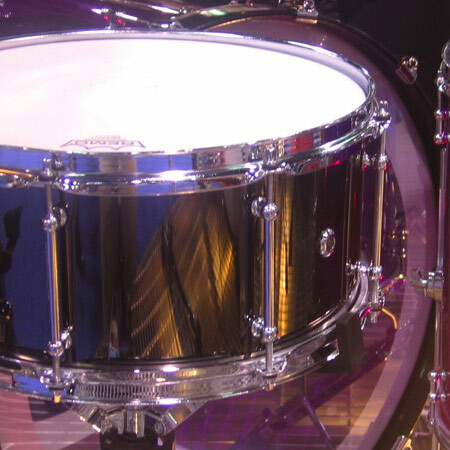 The Pearl Steve Ferrone signature 6.5″ x 14″ snare features a brass shell designed for projection as well as sweet resonance and tone. 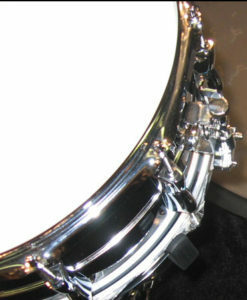 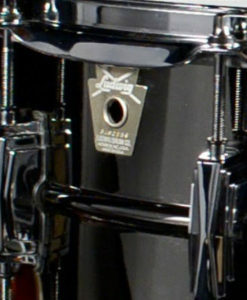 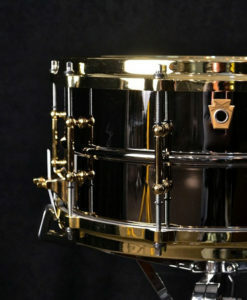 This snare is very versatile and this set features the snare at a high tuning, giving it the crack and bite of a piccolo yet the body and depth of a much larger, beefier snare drum.